If there is one thing I have way to many of, it is blankets. After going through my closet and some boxes in the basement, it amazed me just how many blankets I seem to have collected over the years and never use. I guess that is a consequence of using a snuggie these days and I even have two of those! 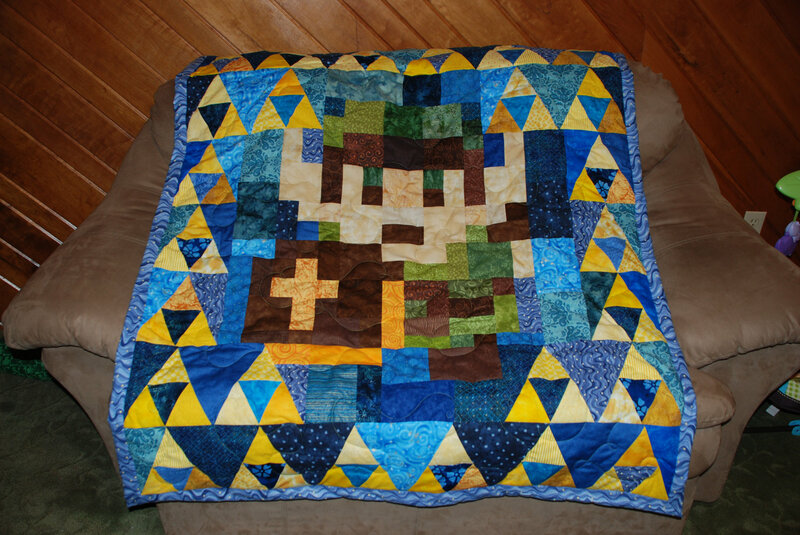 Well, I may need another blanket like I need another hole in the head, but I really want this incredible Legend of Zelda quilt! 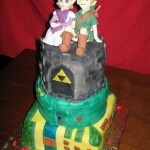 Etsy seller kellyjaworski is selling this spectacular Legend of Zelda quilt for $199. 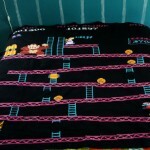 The quilt features the 8-bit Link from the NES classic as well as a ton of Triforces. 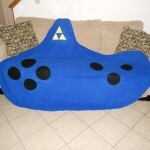 I think this might just be the coolest blanket ever! While I really want this blanket, I just can justify spending that kind of money on another blanket when most of the ones I have never get used as it is. The fact that I got both of my snuggies each with a reading light for like $15 total probably has my opinion of value a bit off too but I doubt others will have that same problem. 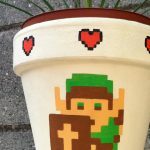 This Dalek Planter Wants To EX-GERMINATE!